New 3,600 sq. 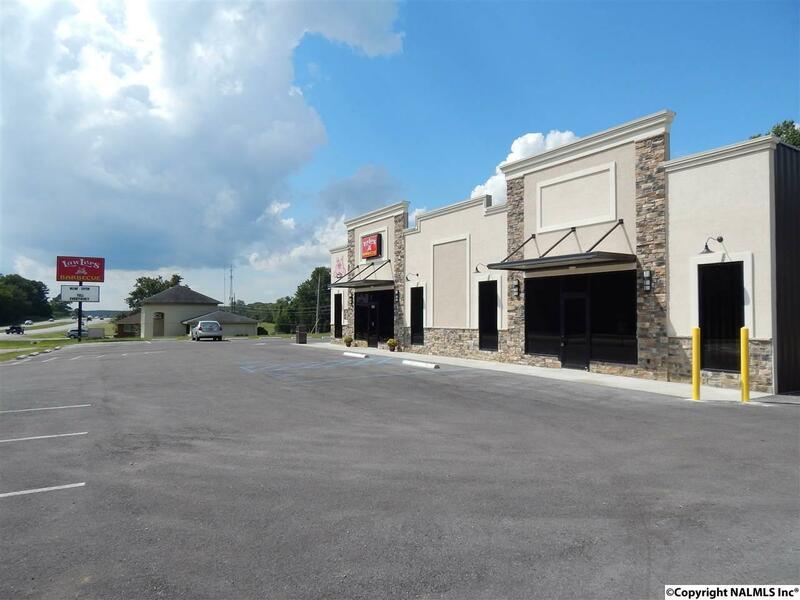 ft. building located on Hwy 72 in Killen with frontage on 72 as well as JC Mauldin Hwy. 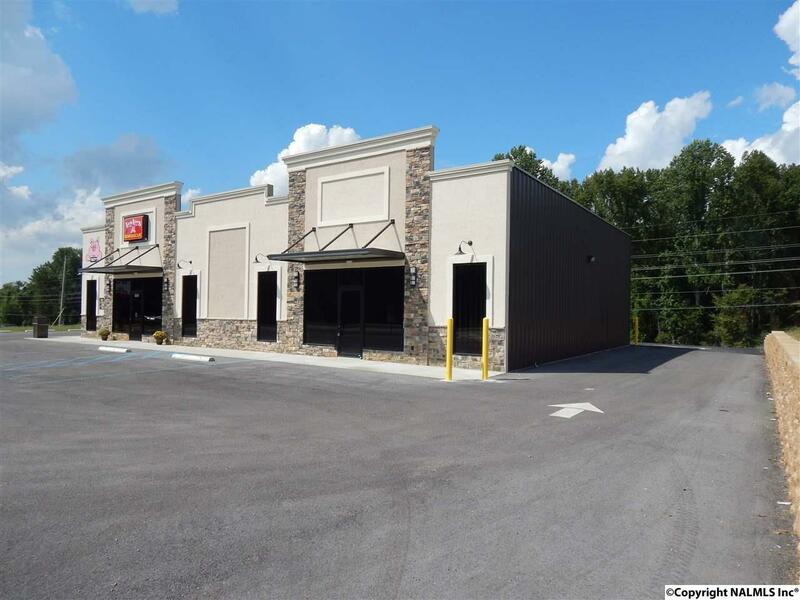 Building offers lots of potential! ALDOT 2014 statistics show 23,000+ cars per day. High capacity septic system already installed. 1,200 sq. 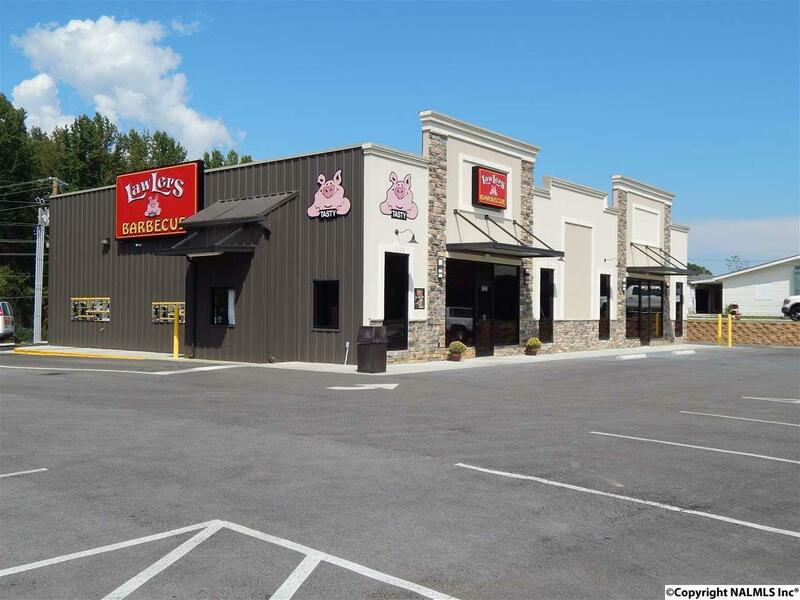 ft. is currently leased to a BBQ restaurant chain. 2,400 sq. ft. remains available for lease. Call for more information. 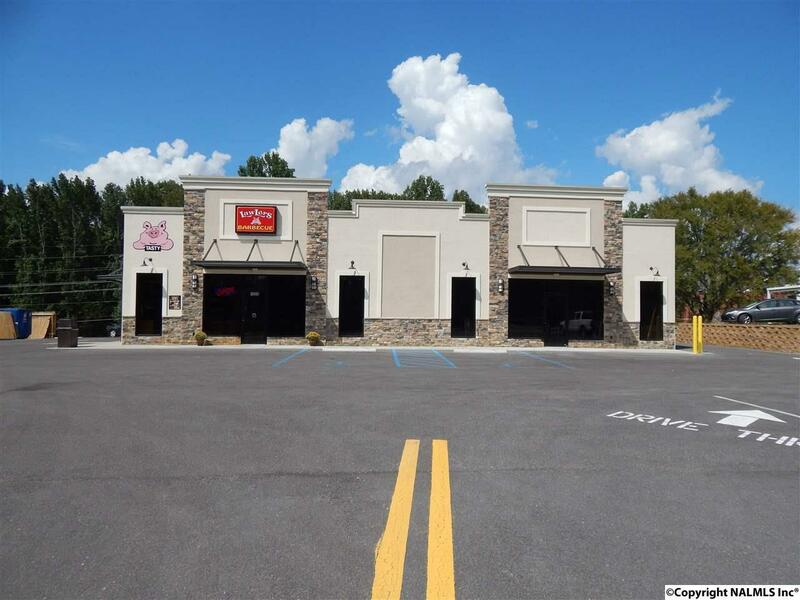 Listing provided courtesy of Grigsby Properties.